The Department of Justice (DOJ) inspector general is now conducting an investigation into classification issues concerning the "Comey memos" leaked to the New York Times by former FBI Director James Comey. 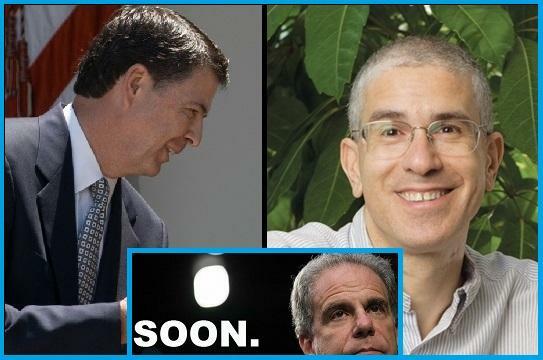 Sources tell the Wall St. Journal that at least two of the memos which Comey leaked to his "good friend," Columbia Law Professor Daniel Richman, contained information that officials now consider classified - prompting the review by the Office of the Inspector General, headed by Michael Horowitz. Comey told Congressional investigators that he considered the memos to be personal rather than government documents. 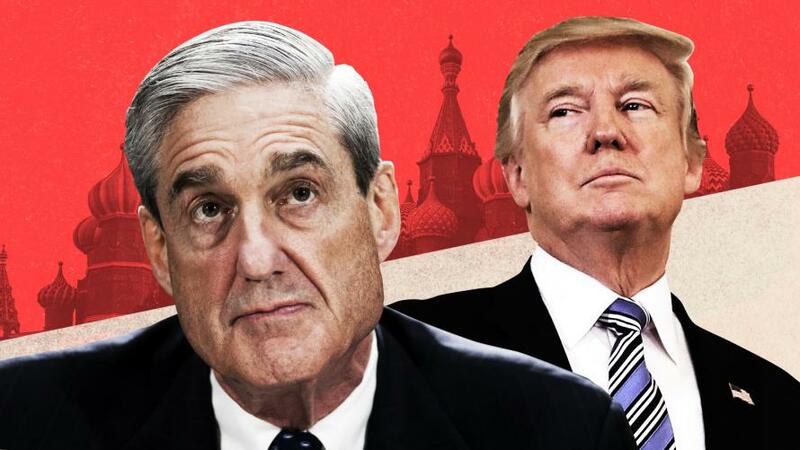 The memos - leaked through Richman, were a major catalyst in Deputy Attorney General Rod Rosenstein's decision to appoint former FBI Director Robert Mueller as special counsel to investigate Russian interference in the 2016 US election. While Richman told CNN "No memo was given to me that was marked 'classified,' and James Comey told Congressional investigators he tried to "write it in such a way that I don't include anything that would trigger a classification," it appears the FBI's chief FOIA officer disagrees. We previously reported that Senator Chuck Grassley (R-IA) said four of the 7 Comey memos he reviewed were "marked classified" at the "Secret" or "Confidential" level - however in January the FBI's chief FOIA officer reportedly told Judicial Watch - in a signed declaration, that every single Comey memo was classified at the time. Therefore, Farrell points out, Comey mishandled national defense information when he "knowingly and willfully" leaked them to his friend at Columbia University. It's also mishandling of national defense information, which is a crime. So it's clear that Mr. Comey not only authored those documents, but then knowingly and willfully leaked them to persons unauthorized, which is in and of itself a national security crime. Mr. Comey should have been read his rights back on June 8th when he testified before the Senate. Farrell told Lou Dobbs "Recently retired and active duty FBI agents have told me - and it's several of them, they consider Comey to be a dirty cop." Comey has said that he hoped the memos would result in the appointment of a special prosecutor to investigate the Trump campaign - which they did.